Price plus tax and shop fees. Service includes up to 5 quarts of conventional oil. Excludes diesel engines. Coupon not valid with any other offer. Must present coupon at time of arrival. Limit one coupon per person. Coupon does not apply to prior purchases. Other restrictions may apply, see service advisor for details. Offer Expires 04-30-2019. 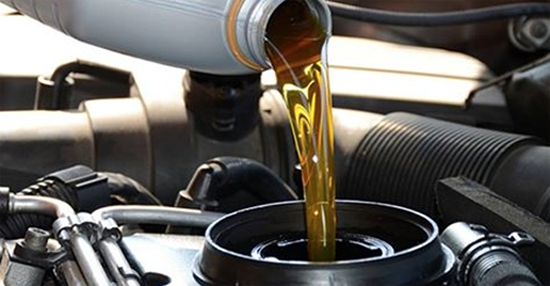 $199.99 This service replaces virtually 100% of your transmission’s used fluid. This service safely removes harmful varnish and sludge deposits and cleans all internal components including transmission cooler and torque converter. Removes metals that slowly grind away on transmission components. Tax extra. Cannot be combined with any other advertised special. Cannot be used towards previous purchases. Please present coupon at time of write-up for this price. See your Nissan service writer for details. Tax extra. Cannot be combined with any other advertised special. Cannot be used towards previous purchases. Please present coupon at time of write-up for this price. See your Nissan service writer for details. Offer Expires 04-30-2019. See your Nissan Advisor for details.Tax extra. Turning or machining rotors additional. Cannot be combined with any other advertised special. Cannot be used towards previous purchases. Please present coupon at time of write-up for this price. Offer Expires 04-30-2019. 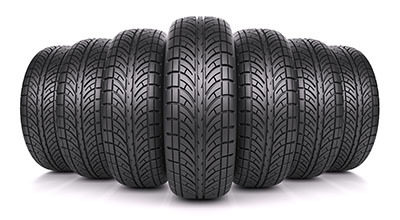 Is your vehicle ready for the winter? No purchase necessary. Offer Expires 04-30-2019. Maximum discount $300. Coupon not valid with any other offer. Must present coupon at time of arrival. Limit one coupon per person. Coupon does not apply to prior purchases. Other restrictions may apply, see service advisor for details. Offer Expires 04-30-2019. A Check Engine Light indicates that something is wrong. It could be minor, but also could be something serious. Further diagnostics and repairs extra. See you Nissan service advisor for details. Offer Expires 04-30-2019. Free 115-Point Inspection Click below to schedule appointment. No purchase necessary. See your Nissan Service Advisor for details. Offer Expires 04-30-2019. Price plus tax and shop supplies. See your Nissan service advisor for complete list of eligible brands and for more details. Offer Expires 04-30-2019. Coupon not valid with any other offer. Must present coupon at time of arrival. Limit one coupon per person. Coupon does not apply to prior purchases. Other restrictions may apply. See Nissan service advisor for details. Offer Expires 04-30-2019.